The Palm Beach state college was founded in 1933 with just 41 students. Today, it has over 49,000 students and it is Palm Beach County’s largest institution. The college has 4 locations for offering classes. This includes Belle Glade, Lake Worth, Boca Raton and Palm Beach Gardens. The Palm Beach state college has been ranked as the 11th largest college in terms of generation of associate degrees. In addition to the 4 campuses, the college has a satellite center in the Count and Countess de Hoernle Historic Building, West Palm Beach. The Palm Beach State College Lake Worth is the main campus located in Florida. The Palm Beach state college has a very high acceptance rate of almost 100%. The Palm Beach state college has four campuses – Lake Worth, Belle Glade, Boca Raton and Palm Beach Gardens. The Lake Worth campus is the largest one, spread in an area of 114 acres. It has an elegant landscape located between John Prince Park and Lake Osborne. It has the Watson B. Duncan III Theatre, the Natural Science Building and several other major buildings and features. 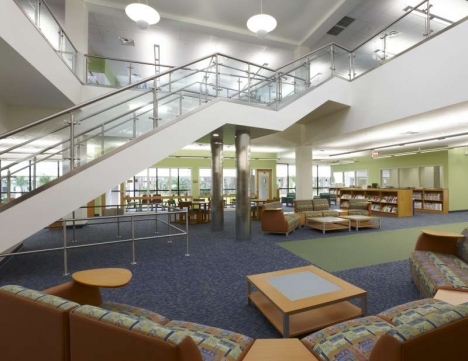 The Palm Beach state college library, the LLRC helps students, faculty and staff in getting all the required information by providing required instructional technology, resources and services. The Palm Beach state college doesn’t offer on-campus housing, but students can find lots of facilities off campus. 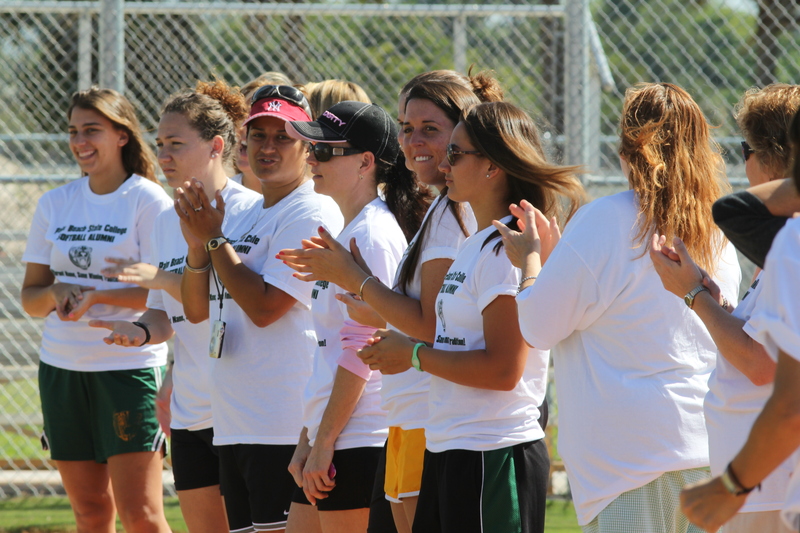 The Palm Beach state college offers a number of activities to students for leading an active college life. There are a number of student organizations and clubs on the campus for the students to get involved. Orgsync is an in-house activity network for students that enables them to learn about the different organizations and clubs and how to get involved. The Palm Beach state college has a student to faculty ratio of 15 to 1, which is far better compared to other colleges and universities. Best Courses: General Education, Applied Science, Nursing, Business, Management, Computer Science & Information Technology, Creative Arts & Communications, Public Safety, Health Science, Science & Environment, and Trade & Industry. The Palm Beach state college charges tuition and fees on a per credit hour basis. The Palm Beach state college has the Office of Financial Aid dedicated to the identification and obtaining of resources for students so that they can pursue their education. The office delivers funds properly and educates students, parents and college community for taking better financial decisions. There are several Palm Beach state college jobs available for students so that they can meet their educational expenses. The Palm Beach state college blackboard has thousands of students from around 166 countries around the world. The college is accredited under the Commission on Colleges of the Southern Association of Colleges and Schools for awarding Associate in Arts/Science/Applied Science and Bachelor of Applied Science degrees. When it comes to athletics, the mascot of Palm Beach state college baseball and other teams is Panthers. It is affiliated to the NJCAA Division I under the Southern Conference. Lake Worth, FL – 33461.